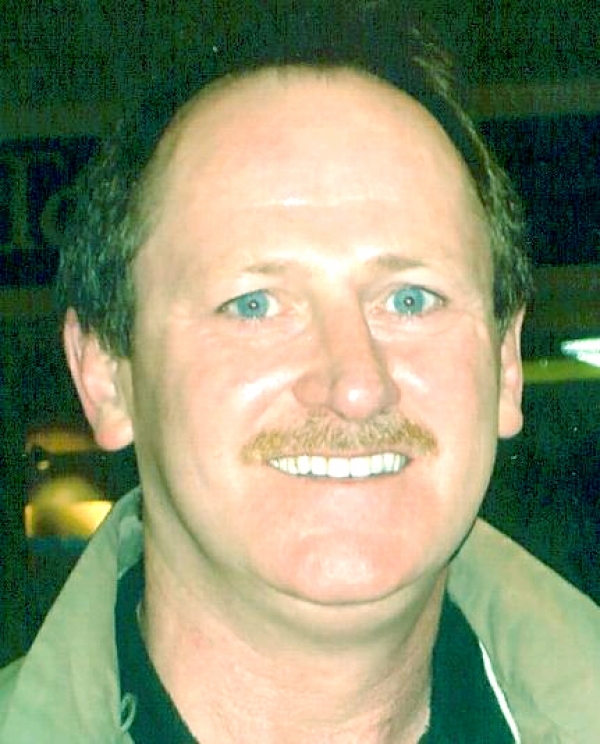 It is with heartfelt sadness we announce the sudden passing of Ralph Edward Walker, 52, beloved son, father, brother, uncle and friend, on Monday, May 25, 2009, at his home in Millville. Ralph was born and grew up in North Sydney, the son of Alexander Walker and Viola (Newman) Walker. He was a graduate of Thompson High School, and a well known hockey player having played with both Thompson High and the Northside Junior Vics. Ralph enjoyed meeting and talking with people wherever he went. He was an avid Detroit Red Wings fan and New England Patriots fan. Ralph was a member of St. Matthew Wesley United Church, North Sydney. He is survived by his parents and was a loving father to his sons, Joshua Walker, at home, and John Bryant â€˜J.B.â€™ Walker, Florence; his three brothers, Gary, Halifax, Derrick (Michelle), Calgary, Lindsay (Kelly), Sydney; three sisters, Norma (Nancy), Betty (Lindsay) Gouthro and Tracy (Chris) Standing, all of North Sydney; many nieces and nephews; his girlfriend, Brenda Dolimont and her daughter, Kathleen Lutz. He was predeceased by his brother, Bernard â€˜Bookieâ€™ Walker. A private family visitation will be held. Funeral service for Ralph will be held at 11 a.m. Saturday at St. Matthew Wesley United Church, North Sydney, with Rev. David Luker officiating. Burial in Lakeside Cemetery, North Sydney. Funeral arrangements are under the direction of W.J. Dooley Funeral Home, 107 Pleasant St., North Sydney. Memorial donations may be made to the Nova Scotia Heart & Stroke Foundation.